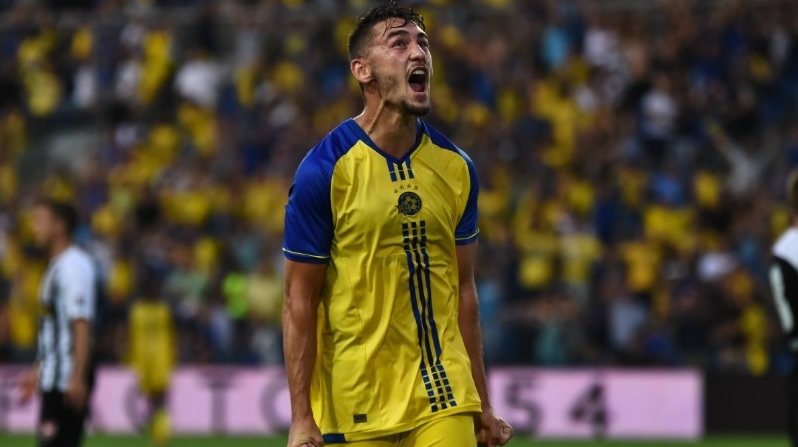 Maccabi Tel Aviv earn first leg win, as Beitar Jerusalem and Bnei Yehuda held to draws. 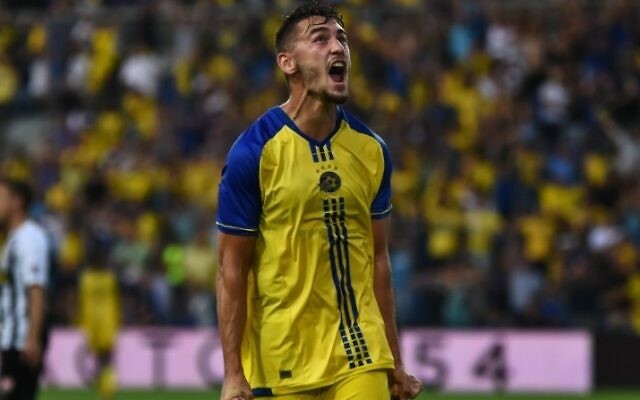 Maccabi Tel Aviv are one step closer to the third qualifying round of next season’s Europa League after they recorded an ultimately comfortable 3-1 home win against KR Reykjavik. The Icelandic side shocked the home supporters when Pálmi Rafn Pálmason opened the scoring in the 58th minute. However, strikes from Aaron Schoenfeld, Vidar Kjartansson and Omer Atzily ensured the side will travel to Iceland next week, confident of going through. Maccabi coach Jordi Cruyff was unhappy with the team’s performance, saying: “I don’t think the performance was good and I’m also not 100 percent happy with the result. We conceded an unnecessary goal, were sloppy in the game and lost a lot of balls. Elsewhere, Beitar Jerusalem will travel to Bulgaria on level terms after they drew 1-1 against Botev Plovdiv. Tal Kahila’s 11th minute header got them off to the perfect start, but a mixture of missed chances and Serkan Yusein’s 73rd minute equaliser means they face a tricky second leg. The third Israeli side in action saw Bnei Yehuda come away from Slovakian side Trencin with a credible 1-1 draw. Nerijus Valskis had given the Israelis a third minute lead, with Jakob Paur levelling for the hosts on the hour mark. The draw for the third qualifying round was made later on Friday. Maccabi will face Greek side Panionios or Slovenian side Gorica should they progress, with the first leg in Tel Aviv, Beitar will take on Portuguese side Marítimo, with the first leg in Israel, while Bnei Yehuda face a tough task in Zenit Saint Petersberg, with the first leg in Russia.